Ever wanted to radically change your life but didn’t know where to start? 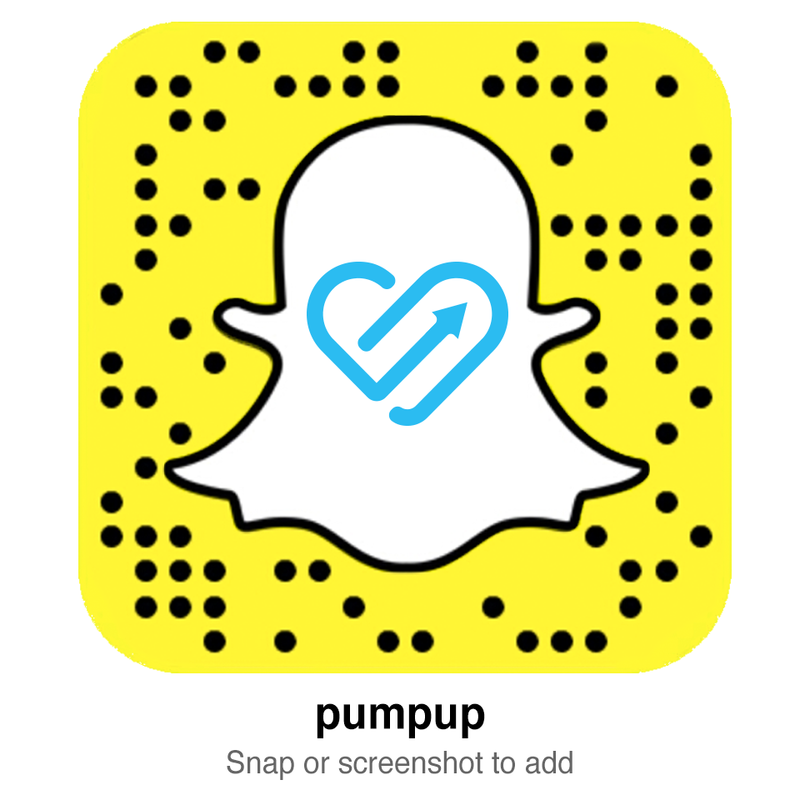 PumpUp’s @Tweetii is here to help. She’s one of our most encouraging and supportive members, and she has come a long way since she joined the PumpUp community. “I joined PumpUp in May 2014 because I was overweight, unhealthy, suffering from 2 ovarian cystic tumors, and wanted to make a difference in my life,” she explains. “I was tired of making excuses.” Learn how she got her start!